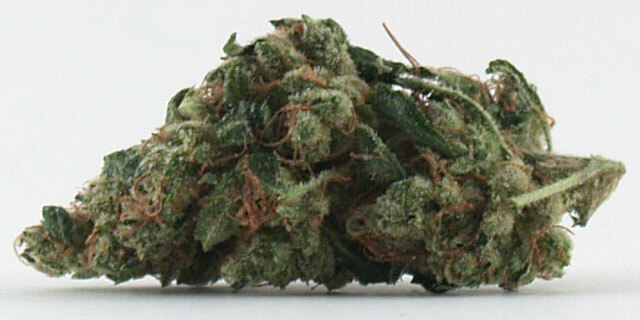 Nug: Pale green, very fluffy with a medium amount of red hairs. Very frosty! Medium sticky that actually stuck to my finger! Not dense, but fluffy instead. Odor: Strong fruity-citrus smell, but not overwhelming. Taste: Smooth, clean and earthy. Hint of spice. Just right. 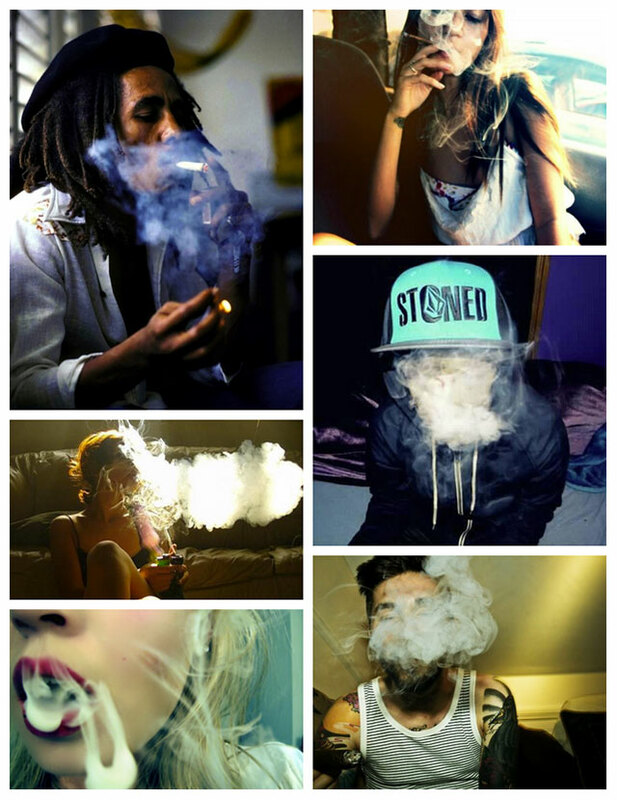 Smoke: Light to medium density. Buzz: Immediate cerebral and muscle relaxation. Induces an odd calming energy. This bud has the legendary “headband” effect, a warm blanket wrap feeling around the front of your forehead. One of the few strains that actually helps with my severe migraines. Also has the odd effect of inducing a calming energy. Makes you feel like cleaning, but in a slightly slower, groovy way. Cerebral and relaxing. A definite munchie inducer!